This is a great quote. 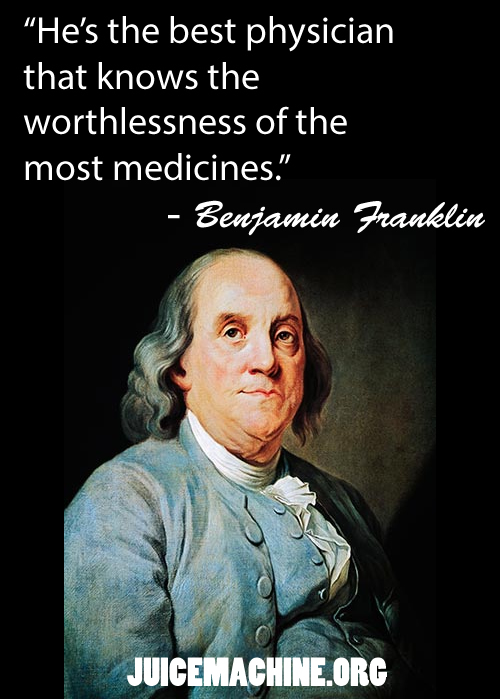 I think we’d blow Mr Franklin’s mind with our selection of worthless medicine these days. Let’s face it we’re a pill popping society and most medicines we take do more harm than good. It goes without saying that there are times when medicine is necessary. That’s not the point here. The fact remains, most medicines that people take are completely worthless. All of these cold medicines, allergy medicines, sleeping medicines, happy head medications, etc. are not helping our bodies. The truth is, if you do the right things to your body, you will have little or no need for most of these medicines. A good start is a walk every morning, 8-10 oz of raw juice everyday and 20 minutes of quiet time to breathe deeply every afternoon. Don’t waste your time taking pills that make you sicker! 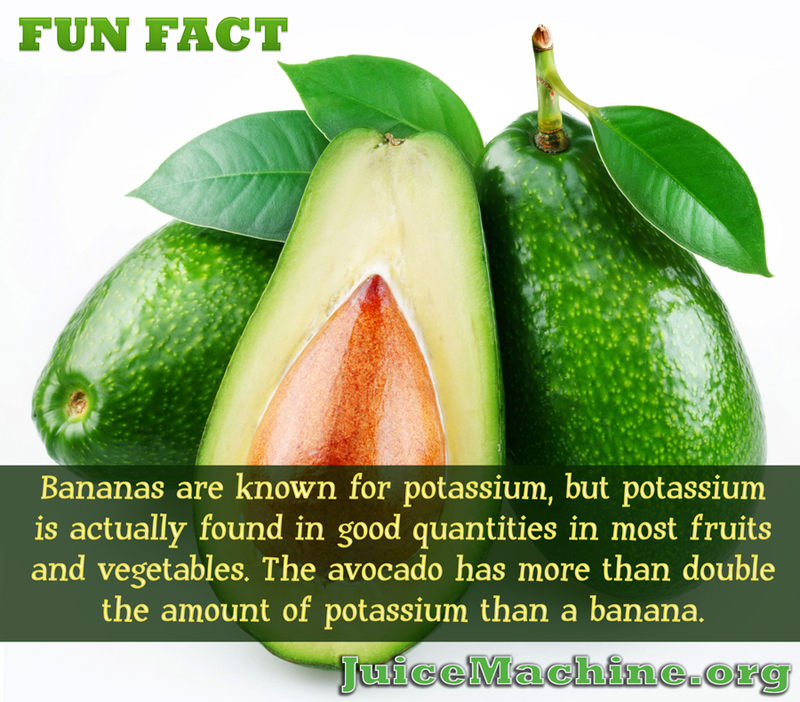 Drink more juice!